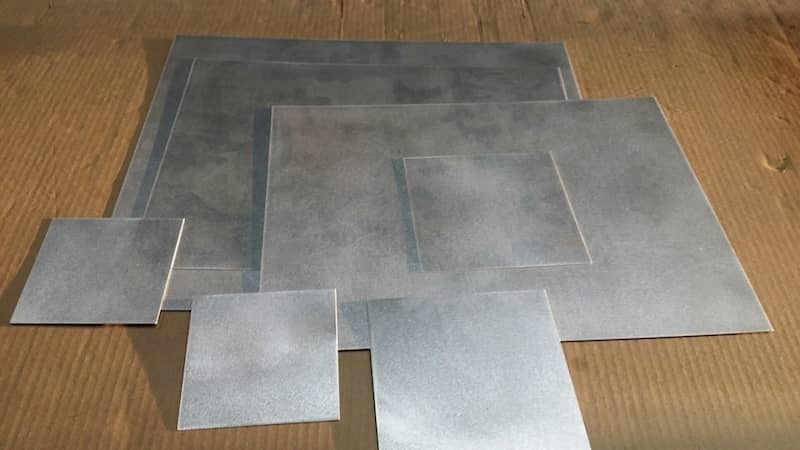 Which Laser Cut Sheet Metal Rectangle Is Right for You? 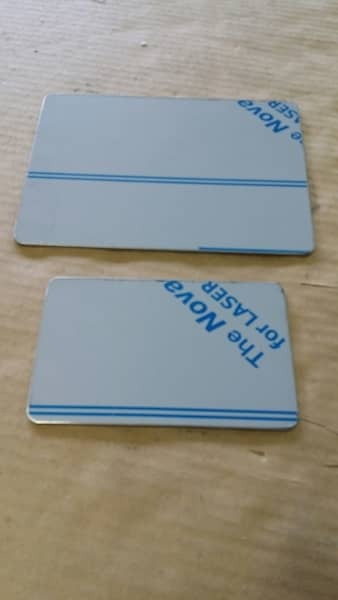 Configuring your laser cut sheet metal rectangle or square is as easy as 1-2-3. 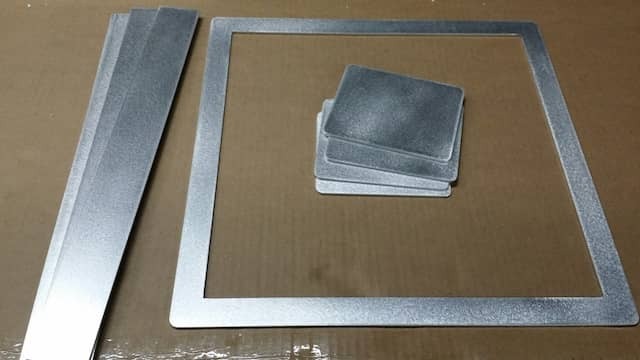 Visit our support page - How to configure a laser cut rectangle right here. click on the link for How to configure a laser cut rectangle or square right here. 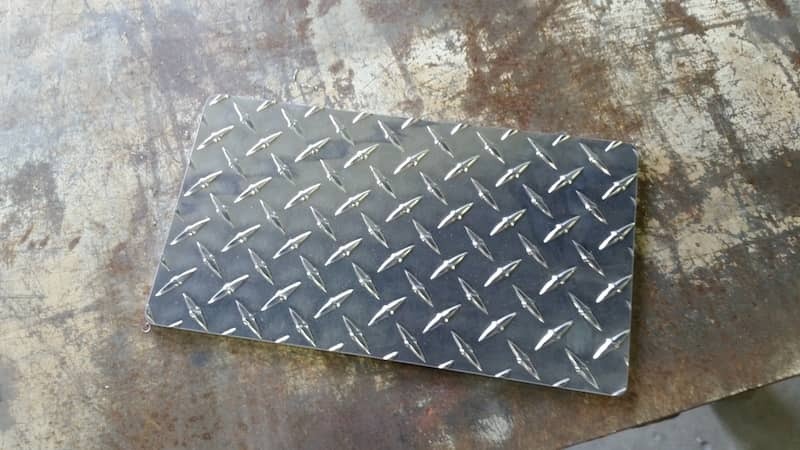 If you have a need for an even more individualized laser cut rectangl because you need a cut-out or a hole in a specific position then please contact us directly by sending us an email, explaining what you need and a small drawing with all the measurements need to describe your laser cut sheet metal circle out of aluminum, stainless steel or carbon steel.